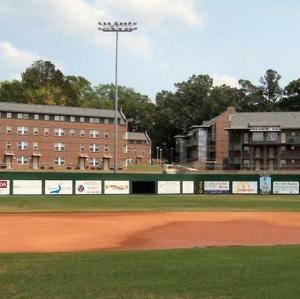 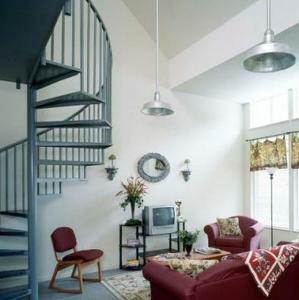 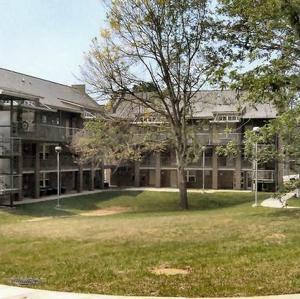 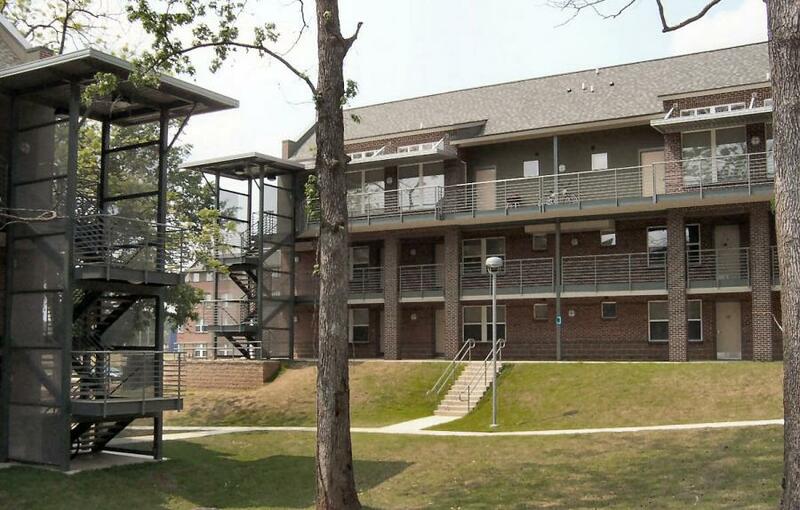 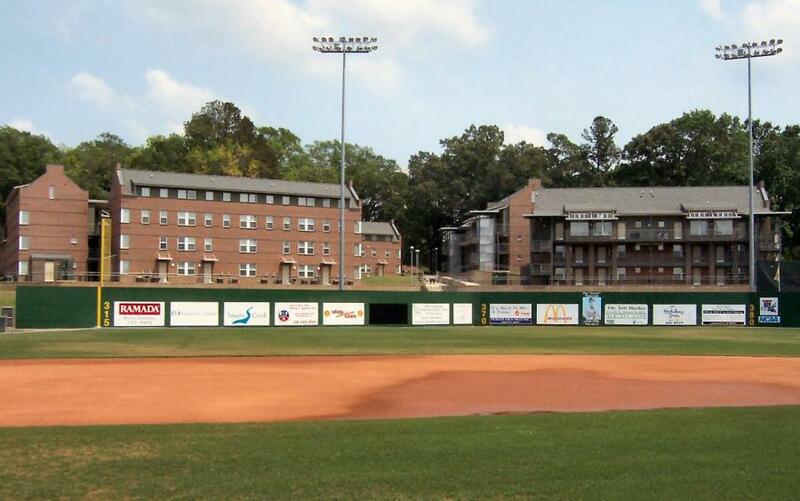 The two phases of this student housing complex on the campus of Louisiana Tech University offers to over 600 students the convenience of on-campus living and the privacy of apartment/townhouse living with signature views of the University baseball field, tennis courts and intramural fields. 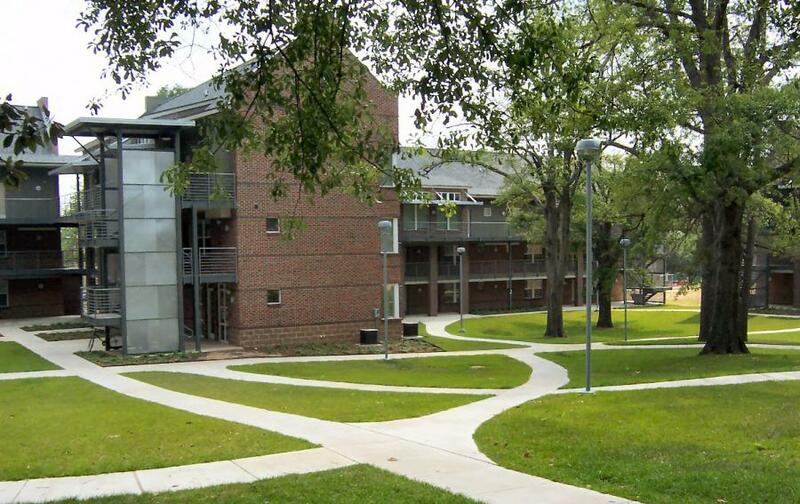 It provides a pedestrian-friendly layout with easy, direct access to the heart of the Louisiana Tech Campus. 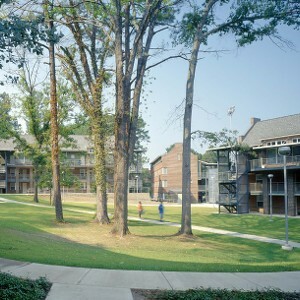 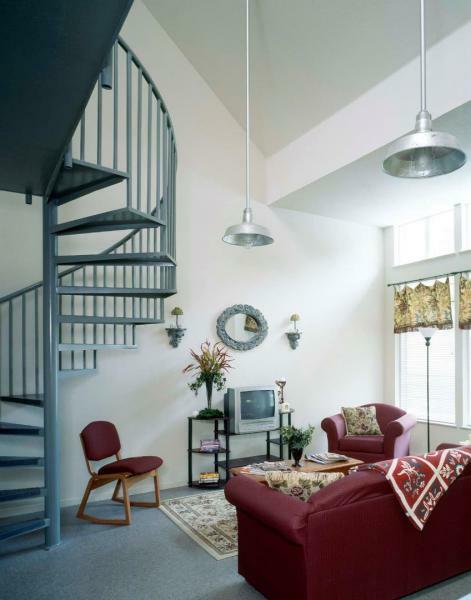 The project was designed for community living with well lighted walkways, courtyards and call boxes placed throughout the complex. 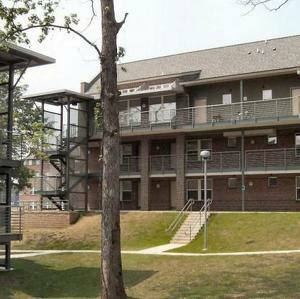 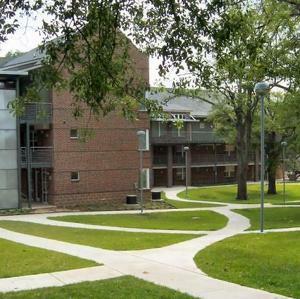 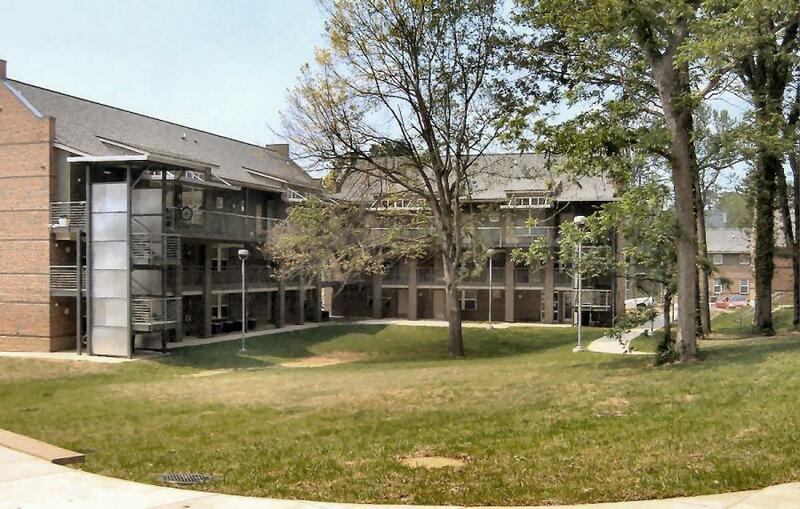 To preserve campus historical significance, the individual complexes were named for older residence halls on campus that have been demolished to provide upgraded housing and space for additional educational facilities.